This show is part of the Blue Note Jazz Festival. 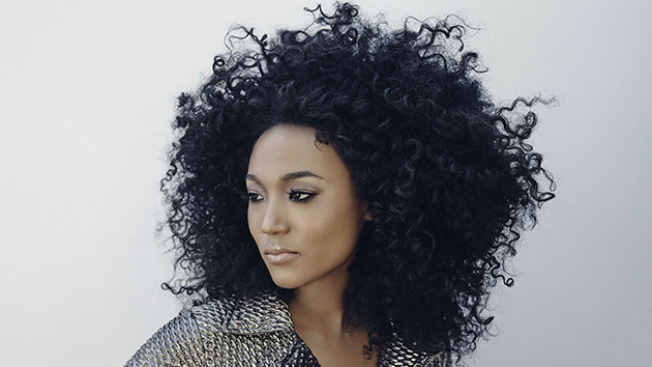 Judith Hill released Back In Time, October 2015. You can pick it up HERE.